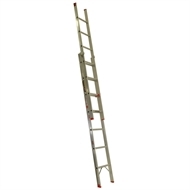 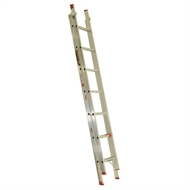 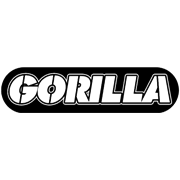 The Gorilla Aluminium Domestic Extension Ladder has a 100kg load rating. 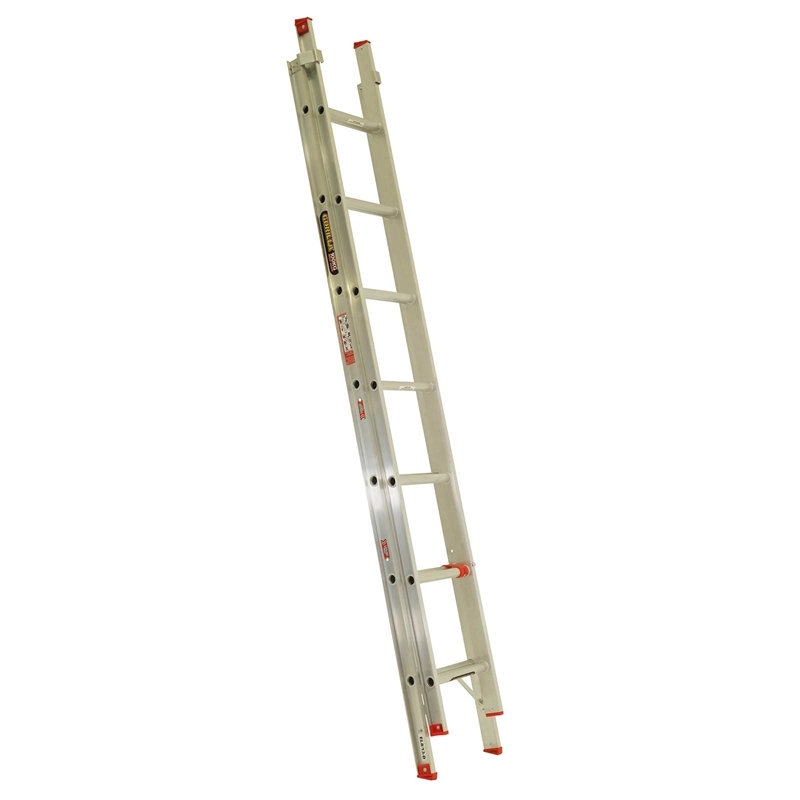 It offers durability and functionality with a light weight design, roll-locked rungs and non-slip feet. 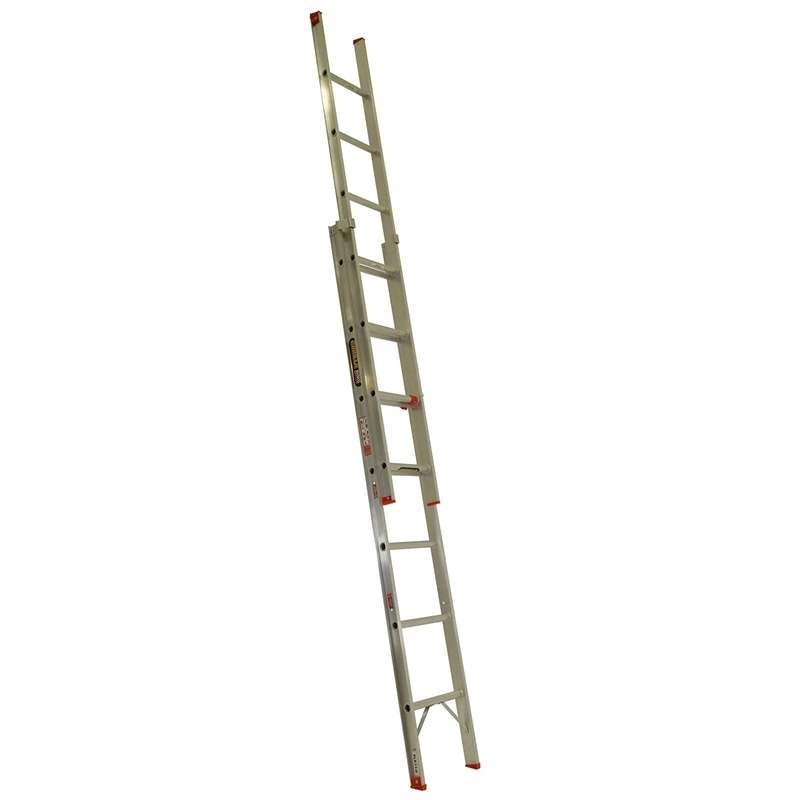 This ladder reaches 3.9m when fully extended.